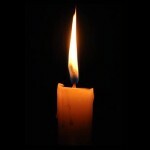 s we inform you of the passing of Chaya Dalia bas Ne’emah Yael OBM, a beloved pre-school teacher and a well know figure in the community. 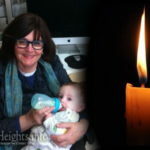 She passed away on Shabbos Gimmel Tammuz. Chaya Dalia was a pre-school teacher in Oholei Torah’s East Flatbush location, and was remembered fondly by all of her students. In recent years she became a fixture in 770 and would attend Chuppas, often giving Brochos to the family and would request the same in return. Recently she had been diagnosed with a terrible illness and returned to Israel where she resided with family while undergoing treatment. 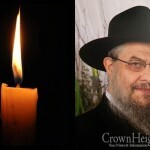 On Shabbos Gimmel Tammuz she sadly passed away. The Lavaya took place in Israel. Chaya Dalia bas Shlomo cared for one thing: making the world a better place. She dreamed, and asked people to daven for her, to be married and have her own Chabad house in East Flatbush. Sadly, she was cursed, and physically and emotionally attacked, for her efforts to remove certain negative elements from the esras nashim of 770. A (not so) hidden tzadekes, she made her home in 770, and passed away on the Rebbe’s yhartzeit. Chaya Dalia, you will be missed. If I could go, I would like to. Very sad. I will really miss her. 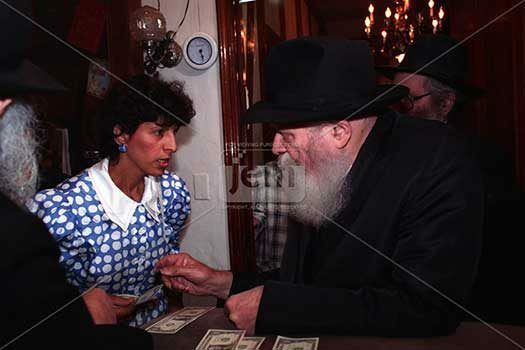 She was so dedicated to the rebbe and so caring and so dedicated to making 770 ezras noshim as the rebbe wants it to be. In merit of Chaya Dalia bas Shlomo. Tobe learned by Gimmel Menachem Av, her Shloshim. Some Mesechtos are still available. Thanks for setting up the mishnayos roster.